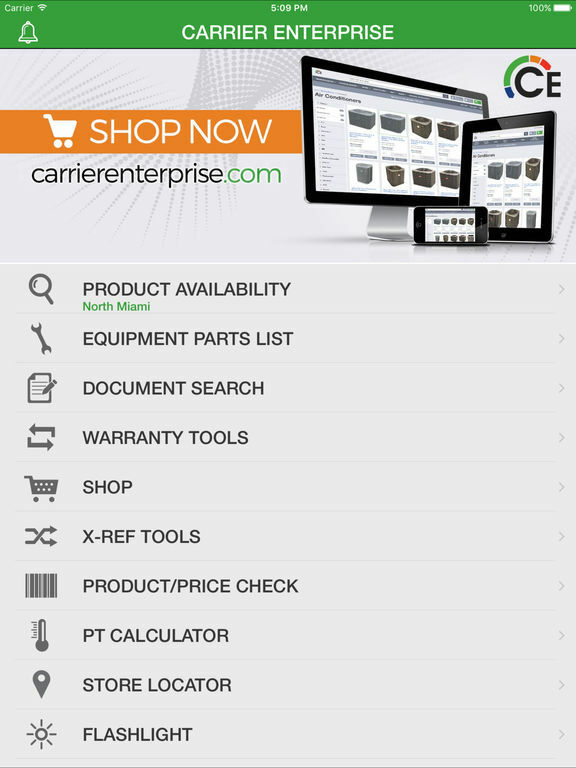 CARRIER ENTERPRISE strives to make life as an HVAC Professional easier and faster. 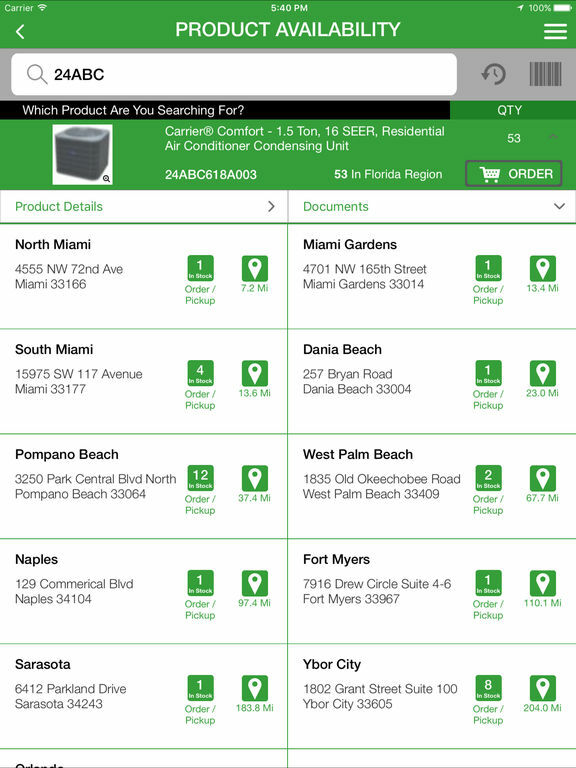 The HVAC Contractor Assist provides access to product information and easy to use tools while on the go. Saving you time and hassle through innovation…do you know any other HVAC distributor with this kind of technology? 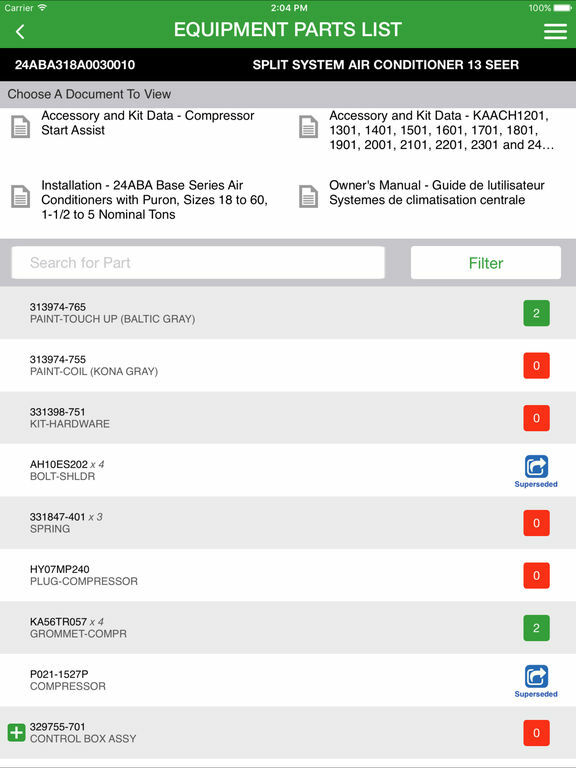 * X-Ref Lookup : In addition to Hermetic Compressors, expanded to include Aftermarket Motors, Filter Bases, Semi-Hermetic Compressors, Filter Driers and Thermostats. 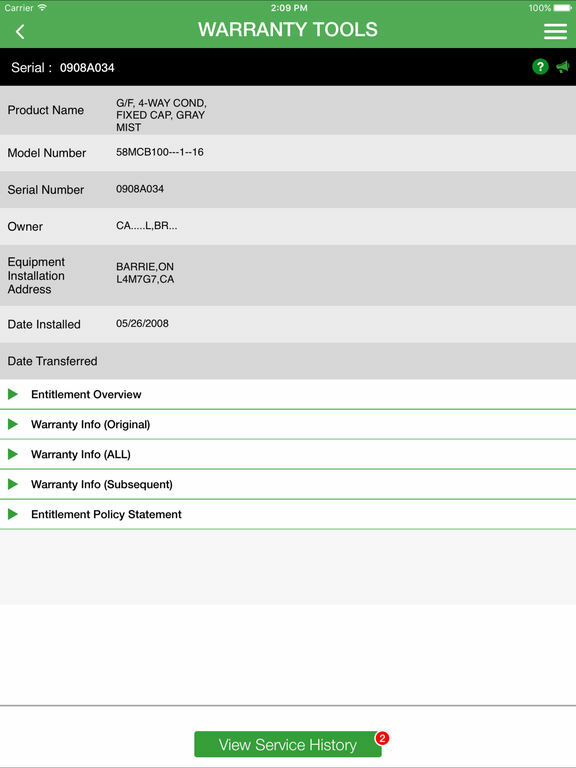 Lookup by id or attribute. 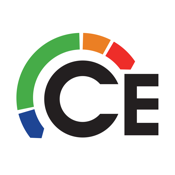 Our goal is to make your life in the field more efficient and doing business with us easier. That's our passion...stay tuned for more!